Lawley Chrysler Dodge Jeep Ram is proud to be your destination for Jeep service in Sierra Vista, Arizona! As your local Jeep service center, Lawley Chrysler Dodge Jeep Ram helps you invest in the future of your Jeep SUV. 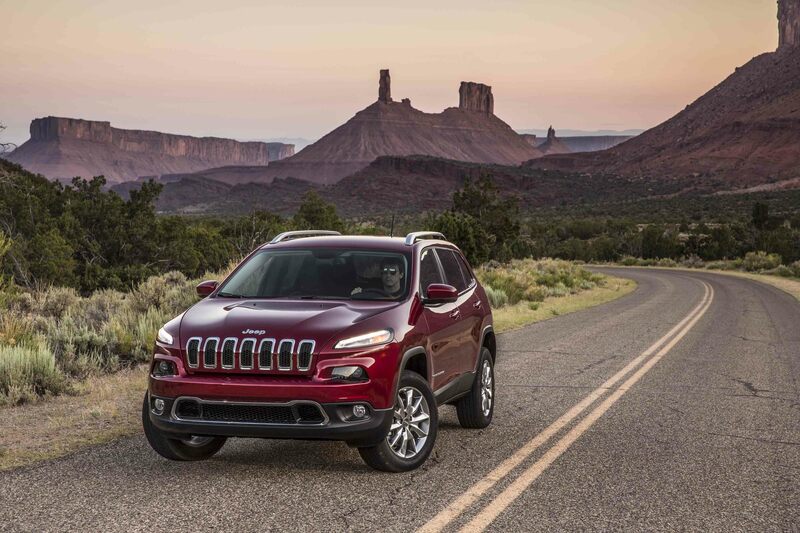 And because we are a certified Jeep service center, you can rest assured knowing that your Jeep SUV is receiving only genuine Mopar parts, service, and accessories. Whether you're in need of routine maintenance or have an unexpected repair Our factory-trained Jeep mechanics have the tools and experience to get the job done right the first time. To get your Jeep vehicle service quickly and affordably, visit the service center at Lawley CDJR today! Service your Jeep vehicle at your trusted Sierra Vista, AZ Jeep dealership. Regular service for your Jeep SUV is essential to its health and longevity. And at Lawley Chrysler Dodge Jeep Ram, we know that your vehicle deserves only the best. That's why our Sierra Vista, AZ Jeep service center is staffed with certified Jeep technicians who know your model inside and out. From regular maintenance tasks such as oil changes, tire rotations, and brake checks to more complex issues like transmission work, parts replacements, and engine repair, we have the necessary tools to complete any task. For a Jeep service center you can trust and rely on, contact the friendly and knowledgeable staff at Lawley CDJR. We look forward to working with you and your vehicle! No matter your Jeep maintenance need, turn to the Jeep certified experts at Lawley Chrysler Dodge Jeep Ram in Sierra Vista, AZ. Schedule service online today using our easy-to-use scheduling tool or contact our Jeep service center to get started.